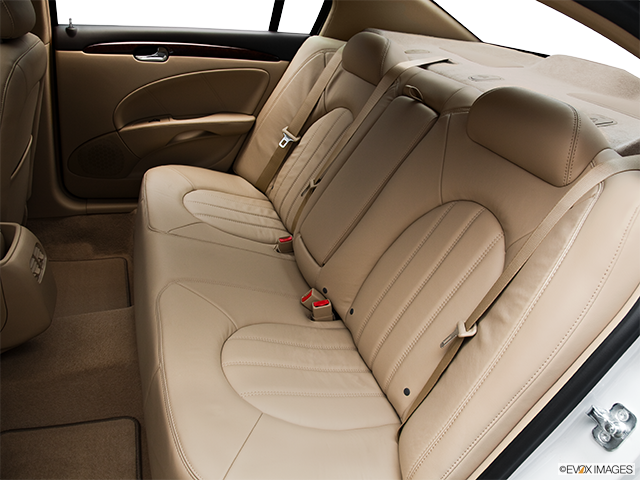 The Lucerne offered buyers a vehicle of exceptional driving comfort within an environment that can only be described as luxurious. 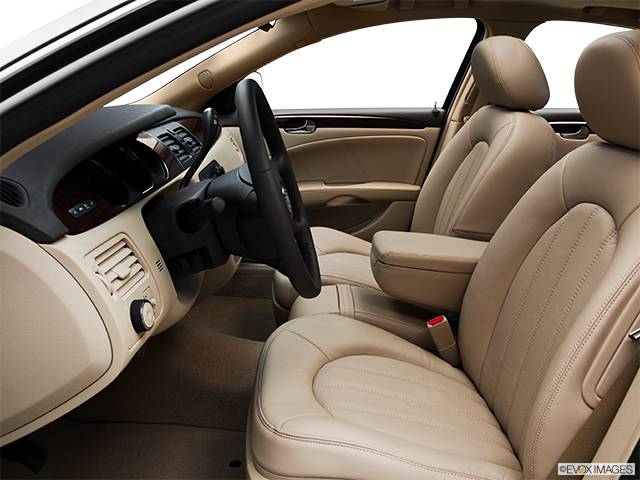 The full-sized sedans were produced between 2006 and 2011, with trims categorized originally as CX, CXL and CXS. The power for the Lucerne CX and CXL trims was a 3.8-litre V6 engine, which disappointingly produced 197 horsepower. However, the CXS version, offered its discerning buyers 275 horsepower, in the form of a 4.6-litre V8 engine, which was also an available option for the CXL. 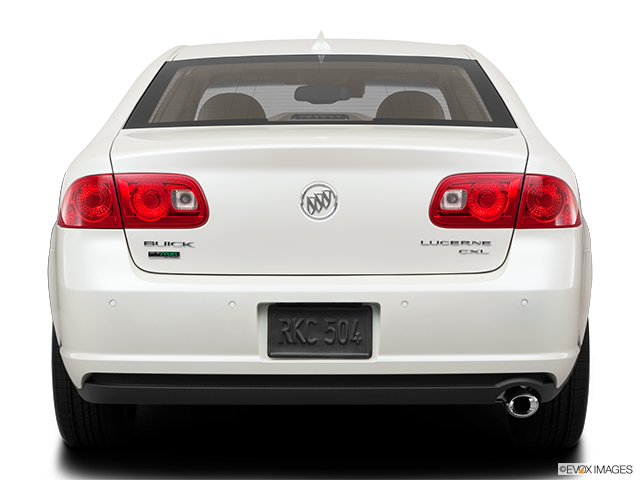 This powerhouse could propel the large Buick Lucerne from zero to just under 100 km/h in an impressive 7.7 seconds. MP3-capable stereo with auxiliary audio jack. 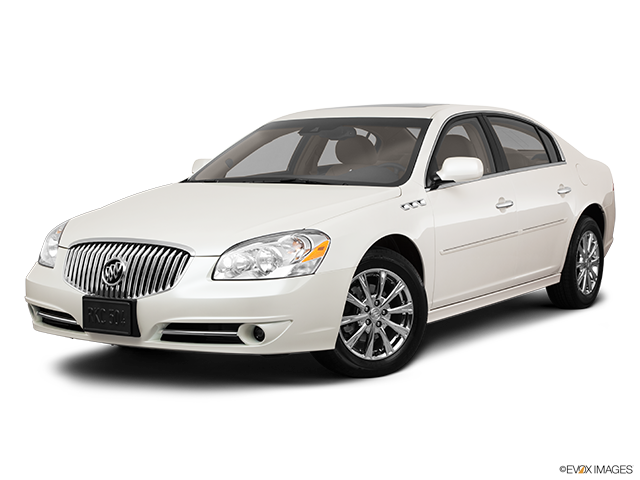 The CXS version of the Buick Lucerne also featured a driver-seat memory, and a Harman Kardon audio system, satellite radio, 18-inch wheels and a Magnetic Ride Control suspension. The Lucerne basically remained unchanged until 2008 which saw the CXS model replaced by the ''Super'' version. It offered a V8 engine that generated 292 horsepower with added modern technology, for example, blind-spot warning and lane departure applications. In 2009, the 3.8-litre V6 engine was discarded upon the Lucerne gaining an original 227 horsepower 3.9-litre V6 power source. It was also the year in which Bluetooth connectivity was implemented. During the next two years, some nominal re-styling and equipment updates were instituted, with the final 2011 era seeing stability control becoming a standard feature for all trims. 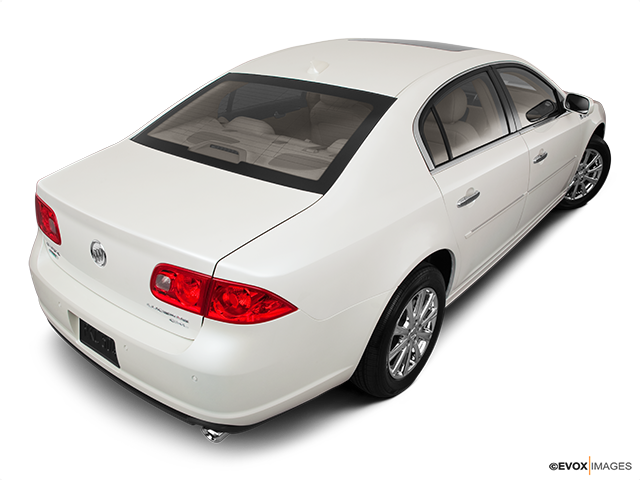 The Buick Lucerne had mainly remained unchanged throughout the years but the cabin did experience an updated design with designer materials and user-friendly and organized controls. However, in certain circumstances, it can be found that lesser quality materials were utilized which created inconsistent quality factors. Despite the CXS and Super providing adaptive "Magnetic Ride Control" This is in effect the shock absorbers having the capability of automatically increasing the rigidity of the suspension when the car is driven on a curved road. 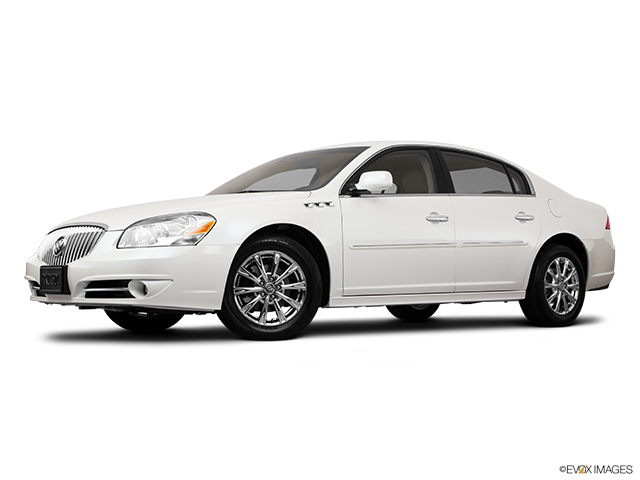 Although in various respects this Buick will be found wanting by demanding drivers, for other, the Buick Lucerne offers a driving experience that is comfortable and makes long journeys a pleasure. The Lucerne was promoted by Buick and its motoring traditions, which are many. With its brand identity that included a waterfall grille and portholes on the flanks, the celebratory badge on the Super trim gave this version something special. This was another iconic car from a manufacturer that keeps the nostalgia in motoring!